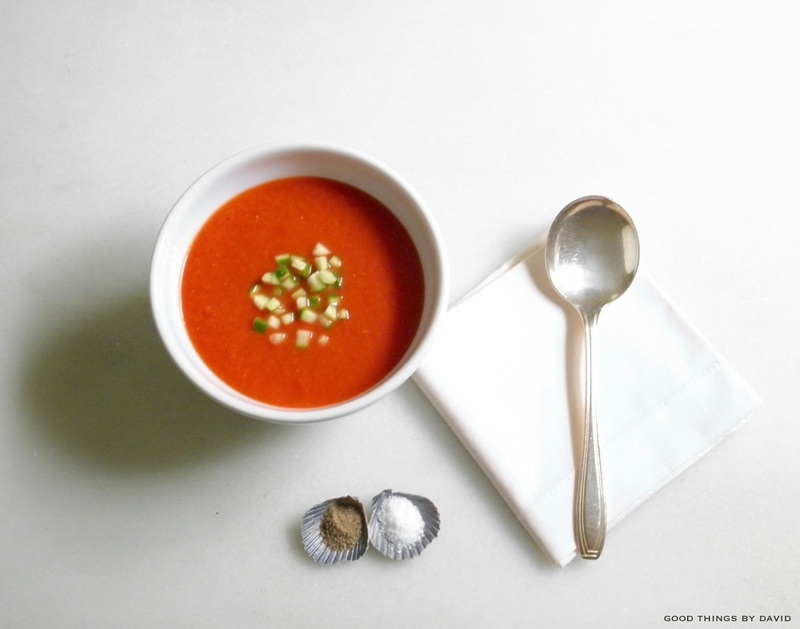 Cool, refreshing gazpacho is just the thing to serve when it's hot outside. Using the freshest ingredients and a powerful blender or food processor, preparing some delicious gazpacho can take a matter of minutes. 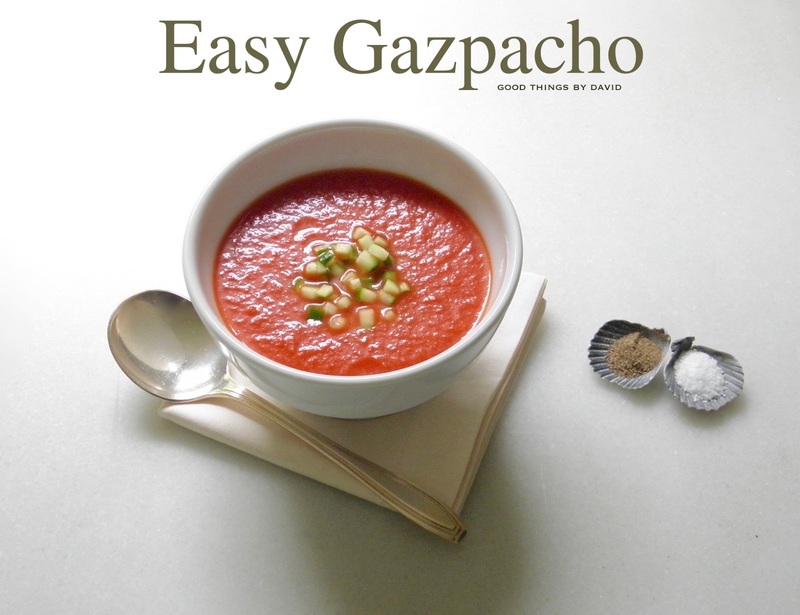 Eaten throughout Spain, there are probably as many recipes for gazpacho as there are tapas bars. It's no wonder that this particular cold soup is popular. It tastes of sweet tomatoes, cool cucumbers, mildly spicy because of the bell peppers, and surprisingly tangy because of the sherry vinegar. Whether you decide to add bread to the soup, as per tradition in certain households, make sure that your ingredients are absolutely fresh and blemish-free. My gazpacho doesn't include any bread, because I feel it doesn't need it, but if you wish, go ahead and create tasty croutons to add as a garnish. What's even better is that it can be made with either ultra-fresh garden tomatoes or even peeled canned tomatoes. There is a difference in flavor, but both are highly delicious and worth making at least once. 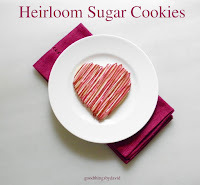 Let me show you how easy it is to make! If using canned, peeled tomatoes, skip to step 5. Fill a medium-sized pot (4qt.) halfway with water and bring to a boil. Score the bottoms of the tomatoes with an X. Carefully immerse the tomatoes in the boiling water (you may have to do this in batches) for approximately 30 seconds. Immediately remove the tomatoes from the boiling water and immerse in ice water. When cool enough to handle, remove the peels and discard. Coarsely chop the tomatoes. In a large bowl, combine the coarsely chopped tomatoes, cucumber, red bell pepper, sweet onion, and garlic cloves. Using a powerful blender (like a Vitamix) or a food processor, puree the ingredients in batches and transfer the gazpacho to a large pitcher or bowl. Add the sherry vinegar and extra virgin olive oil, stirring well to blend. Salt and pepper to taste. Immediately refrigerate the gazpacho. Serve cold. 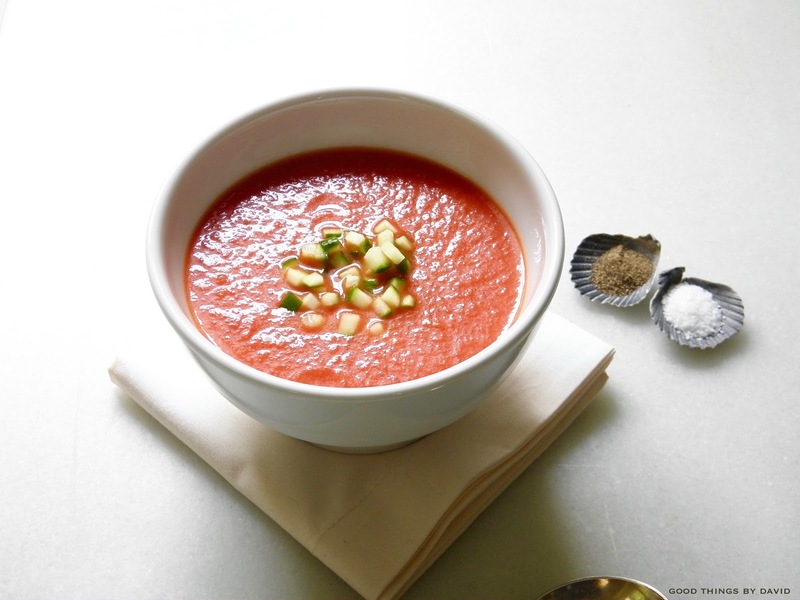 This gazpacho can be made a day or two ahead. Doesn't this look good? I'm telling you, there is nothing like having gazpacho during the summer months when you simply want to keep things simple in the kitchen. 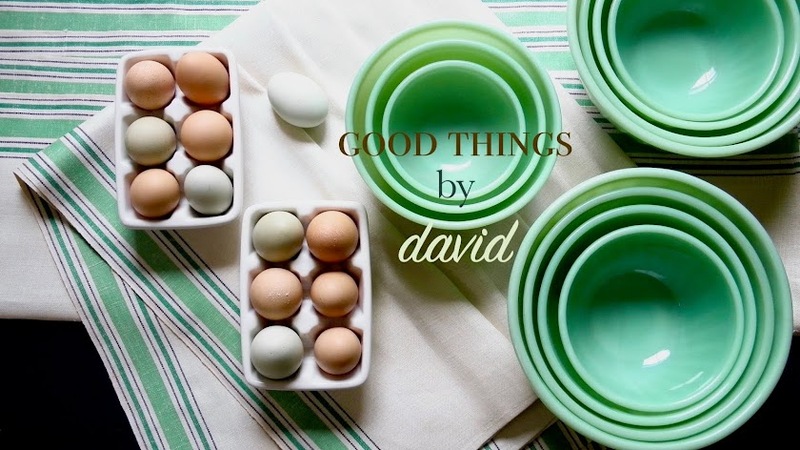 What's more, the fact that it can be made a day or two in advance is equally helpful when entertaining. If you want to keep things carb-free, try making little cucumber 'croutons' like I do instead of going through the trouble of cutting up a loaf of bread. The most important thing to remember is to serve this straight from the refrigerator. It must be enjoyed cold. Goodness me. I have not made this for years and had quite forgotten how good it is. Thanks for the memory jog. As usual yours looks perfect. 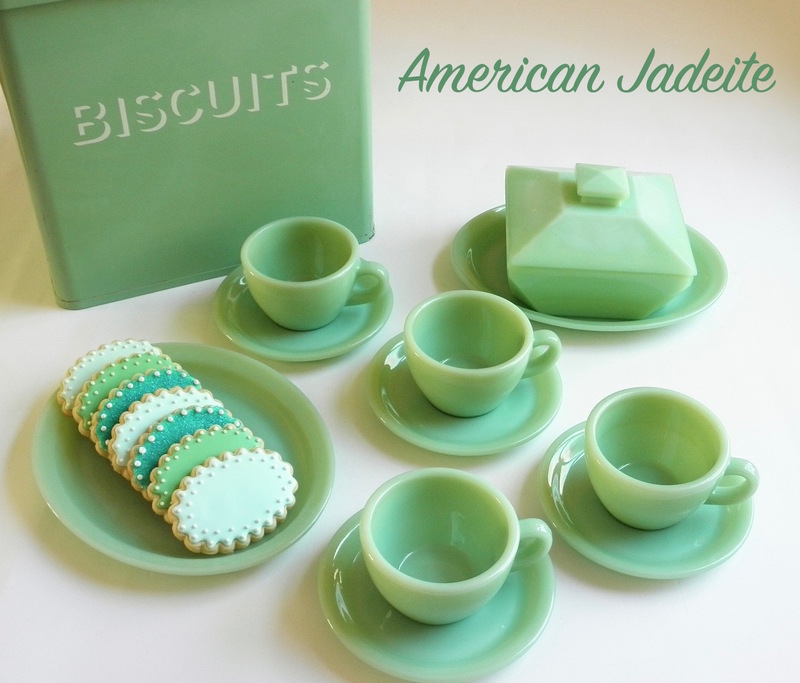 Excellent, I hope you make some soon! !